[Guardian Angels] for only $11? 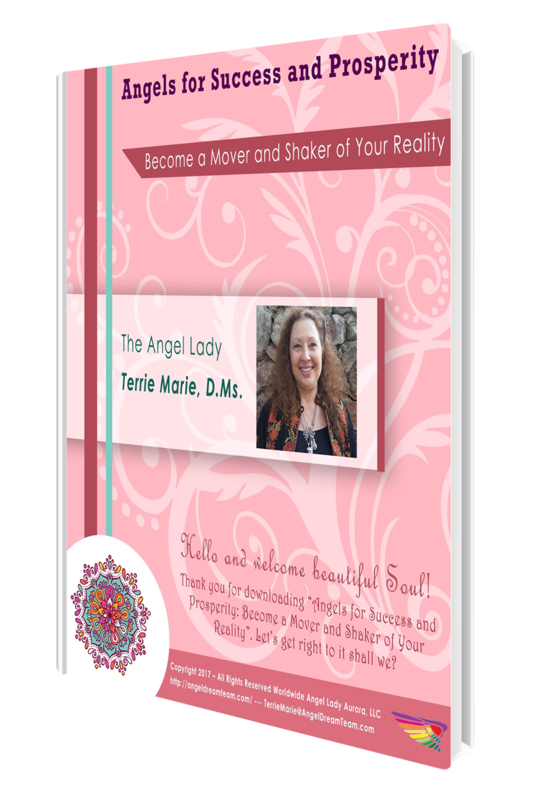 So many people — maybe even someone you know — is super frustrated because they haven’t found what they’re looking for … which Angels can help them in very specific ways. #2 – discover which Angels are a part of your Ultimate Angel Dream Team, who your Guardian Angels are and how to connect with Angels in ways that work for you … the ways in which Angels can help you in your life, business and career are endless … our best-selling self-study courses … starting at just $11. These popular Self-Study Courses are one way to help you get faster results in less time, with more grace and ease. … or you can treat yourself or gift someone a gift and get 1 or all 5 Angel Self-Study Courses starting at only $11 …. That’s a savings of 50 to 75% off! Why such drastic cuts? It’s really all about putting proven “Down to Earth” Angel Self-Study Courses in the hands of even more women and men just like you. Did you know this about Archangel Michael? Did you know that Archangel Michael is about soooo much more than protection and helping us remove negative energy attachments from our physical body and our Aura? To find out what Archangel Michael wants to share with you, click here for your Heart of the Angels Oracle reading. There is a boldness buried deep within your heart-center that wants to shine and light the way, giving you the confidence and courage to pursue your dreams and achieve your goals with less effort, under grace. Archangel Michael is here for you and so am I.
PS … Angels are a channel to receiving confirmation and answers to your questions. Get your Heart of the Angels Oracle reading now. Which crystals go with which Angels? Now, if you want more information on how to work with these and other Angels, join us for Angels of the Sacred Realms today. Just like Angels, crystals have specific properties and characteristics that you can tap into to help you in every area of your life. Okay …. You probably already knew that … or maybe not. The point is, Angels and crystals create are even more powerful when they are brought together for healing, manifesting, clarity, comfort and of course guidance and messages. We’d love to have YOU join our growing community of like-minded women and men … click here to enroll today. “See” you in our exclusive members only group! What color are Angel Auras? Isn’t this an interesting question — what color are Angel Aura’s? — this is just an example of the kinds of questions AND answers our members are getting! Yes, this is a brand new group program and already we are getting right to it … in-depth how-to information. And why not? This is what Angels of the Sacred Realms is all about … focusing on in-depth, specific information about Angels … right? That’s the sole purpose and intention of this group program, to give our members exactly what they want to know about Angels. Angels are more than protectors and healers. Sure, they can give us guidance, comfort and messages but there is soooo much more to tapping into Angels! The first Angel the group wanted to focus on is Asariel, Angel of Gut Feelings. This is really all about Angels and, as promised, members have a say on which Angels they want to know more about based on the questions they ask in our exclusive community. This is a very different kind of Angels — members only — program. There’s no “cookie-cutter” information template that’s being churned out. Each Angel is different so there are bound to be different kinds of questions depending on the Angel we’ll be focusing on each month. Do accept this invitation to join us today. Did I mention there is a 30-day trial for $7 just to see if this is really as good as it sounds? 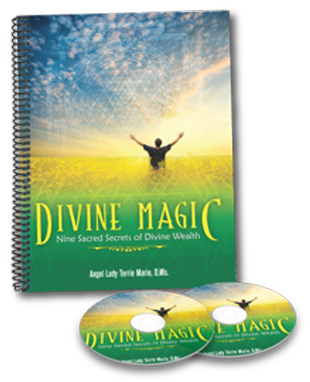 I’m being guided to add this … for everyone who chooses to join us between now and October 1st, will receive a special bonus gift … a chapter from Sacred Angel Realms: A Pocket Guide into Nine Angelic Hierarchies … Chapter Six: Dominions. If you have ever done any research on Angels, you’ll find there is not very much information, unless of course, you research the most known and popular Angels. And there is even less detailed information on or about the nine Angelic Realms. There is soooo much more to share with you about all nine Angelic Realms … you are joining us for Angels of the Sacred Realms … aren’t you?